Two very bad bills continue to make progress in the state legislature and they both deserve opposition every step of the way. We must send emails and make some phone calls (again)! The Revenge Against the Voters Act, SB 1159, passed out of committee, amidst an overwhelming wave of opposition, including a representative from the ACLU of Idaho. Please contact members of the House of Representatives and tell them to vote against the bill. Call the Governor and ask him to stand up for our constitutional right to make a law and ask him to VETO the bill. 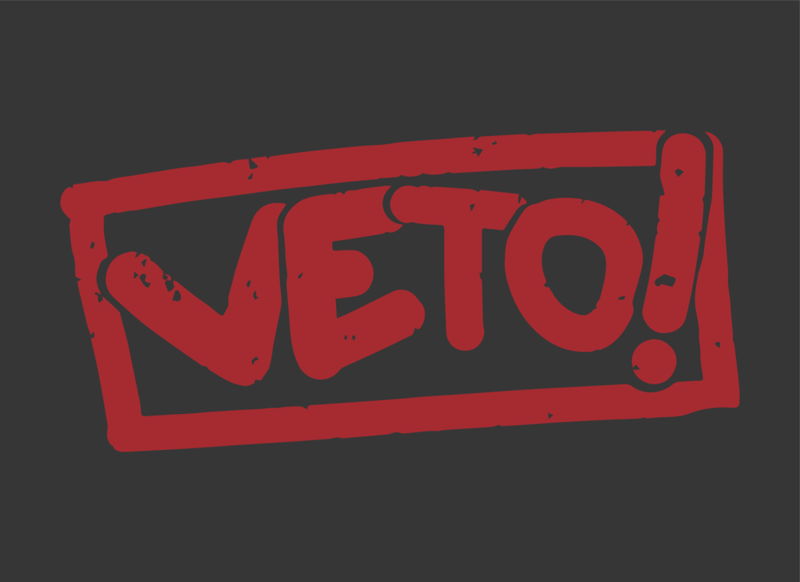 Governor Little must see strong opposition at every turn as this process unfolds if he is to use his veto power. HB 277, the bill to gut Medicaid Expansion by imposing costly work requirements and creating a second “gap” population of working Idahoans without access to healthcare, is up for a committee hearing tomorrow, March 27 at 1 pm. This bill not only excludes thousands of Idahoans from the expansion, it’s outrageously expensive. The Idaho Center for Fiscal Policy’s report on the costs of this bill: $32 million per year. Please contact every member of the Senate Health and Welfare committee by email and also email the committee’s secretary, Margaret Major, at shel@senate.idaho.gov with your comments. Put “Public Testimony, March 27th Senate Health and Welfare hearing” in the subject line to ensure it’s part of the record. Sen. Fred Martin’s bill to fund Medicaid is a much better option, without mandatory work requirements (much lower costs to taxpayers, no secondary gap) and it is moving in the Senate. Then call the Governor at 208-334-2100 and send him an email!